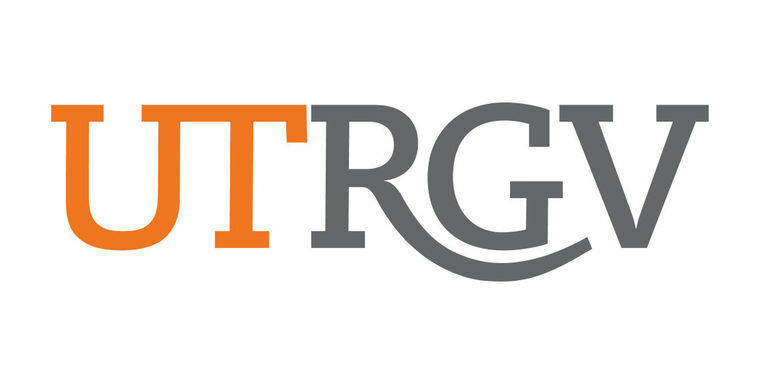 EDINBURG — University of Texas Rio Grande Valley President Guy Bailey sent an internal memo to faculty and staff Friday addressing new challenges brought on by the recently approved state budget that fell short of past state funding levels. Under the 85th legislature the university received $24.5 million less than the last biennium, including a reduction of about $10.6 million in special item funding and $7.1 million less for the new school of medicine. This coupled with a decrease in student enrollment, particularly graduate students which dropped by 619 students from fall 2015 to fall 2016, brought down the total funds available for UTRGV. Because of the expected reductions, the university implemented what they called a soft hiring freeze that would only allow necessary hires until further notice. This freeze will continue in the upcoming year, Bailey said, in an effort to continue saving funds. But the expectation is that enrollment will grow in the fall, after changes to graduate registration and student retention efforts, bringing more tuition revenue and formula funding. Last year the university allocated about $5 million for pay increases after several salary equity studies revealed issues with gender and non-gender equity. The first adjustments were said to be implemented in the fall of 2016, which first targeted gender inequity. These adjustments will continue as planned, and there is no expectation of any layoffs due to budget cuts. But any merit-related pay increases will not be conducted in the fall of 2017, with the expectation of possibly rolling some of these out mid-year if enrollment actually increases. “While it’s disappointing not to be able to do merit increases this fall, the fact that we can even think about mid-year pay adjustments in the face of a 10.8 percent decrease in state appropriations speaks to the careful budget planning,” the memo states. Another decline in student enrollment could be detrimental to the university at this point. The focus for the next two years should be on increasing enrollment and finding funding options for the school of medicine, which will also help the overall financial state of the institution, Bailey stated. “Had we not had the decline in graduate enrollment this past fall, our state appropriations for the FY18 and FY19 would be significantly better,” he wrote. As far as the special item funding reduction, Bailey said the fact that this legislation severely reduced and even contemplated completely doing away with this type of funding could be a sign to move away from activities that rely on this funding or find other ways to fund them. “In the future, we may well be faced with either eliminating the activities funded through special items or finding other funding sources for them,” the memo states.